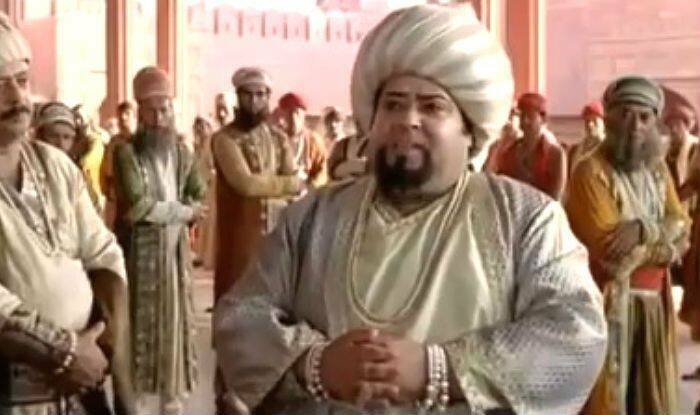 Do you know that Jodha Akbar Actor Syed Badr-ul Hasan Bahadur belonged to a royal family? Actor Syed Badr-ul Hasan Khan Bahadur, who has also acted in many TV shows, passed away in Lucknow today, on February 5. He was quite recognised for his role in Hrithik Roshan starrer Jodha Akbar (2008). He was more popularly known in the industry as Pappu Polyster. Apart from being a good performer, Pappu was also a trained classical dancer. In fact, he had been awarded Best classical dance trophy from Shri Birju Maharaj. Pappu was also a national award-winning actor who badded the prestigious recognition for his performance in a supporting role in TV series The Sword of Tipu Sultan. Pappu had a doctorate degree in acting from Ambedkar University, Uttar Pradesh. His noted works in the film industry include his roles in films Phir Bhi Dil Hai Hindustani (2000), Mann (1999), Tere Mere Sapne (1996), Aap Mujhe Achche Lagne Lage (2002), and Hero Hindustani (1998) among others. As per a report in Times Now, Pappu belonged to a royal family of Awadh and knew many languages. It is believed that he was proficient in Urdu, Persian, Arabic, English, Awadhi, and Bhojpuri among others. Pappu is said to be related to the Nawab family of Nawab Wajid Ali Shah, the tenth Nawab of Awadh. In fact, that was the reason he received a lot of flak from within his family for choosing acting as his career. May his soul rest in peace!